In Asia – Pacific, there are almost 1.5 billion Muslims and 1/3 of them are youth. Carrying considerable importance and reserving a huge portion of the Muslim population of the region, youth have the vision to spread peace awareness with the sense of solidarity and brotherly. Based on history, Muhammad Al-Fatih, the Conqueror of Constantinople, is one of the proofs that Muslim youth have a strong potential to be global change-maker. As the youngest leader in that era, a with a strong vision he has brought Islamic wave in Europe and Asia region. By his story, we can learn that youth have energy and power to take action as the world change-maker. 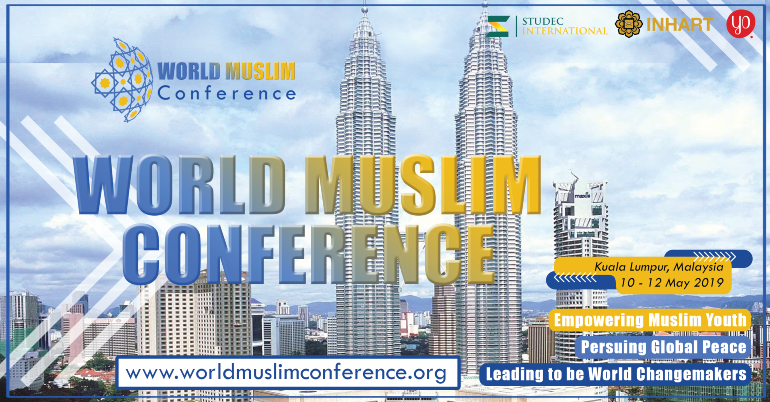 World Muslim Conference 1.0 takes the theme “EMPOWERING YOUTH MUSLIM, PURSUING GLOBAL PEACE, and LEADING TO BE THE WORLD CHANGE MAKER”. Entering its first annual session, this program aims to mobilize and to bring together talented youth Muslim leaders with the same vision as a global peace maker. Embracing the world challenges in 4.0 era, this program will be a platform to develop critical knowledge, to experience a distinguished atmosphere, and to maximize global networking opportunities. It will open up new horizon and allow us to position ourselves in the global future. 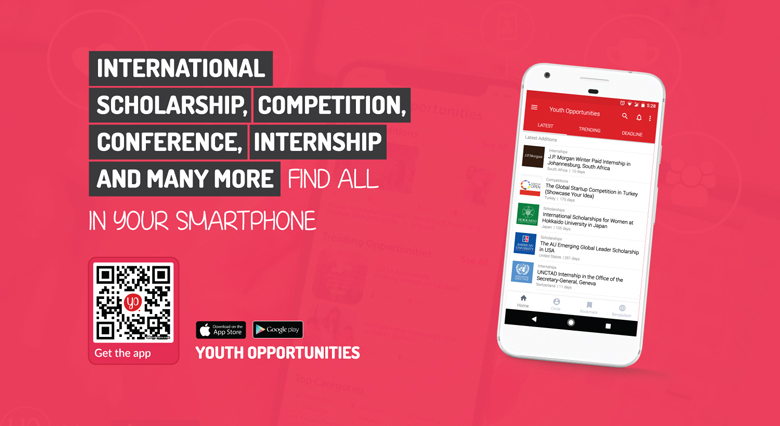 Connect with youth Muslim leader around the world to make a Global Movement. The announcement will be publish directly to your email, 3 days after registration.